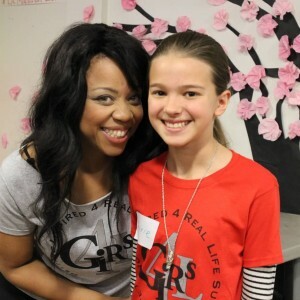 The 4GIRLS Workshop in Long Beach is scheduled for March 23rd and 24th at the Richard D. Browning High School. All workshop attendees must apply to participate. 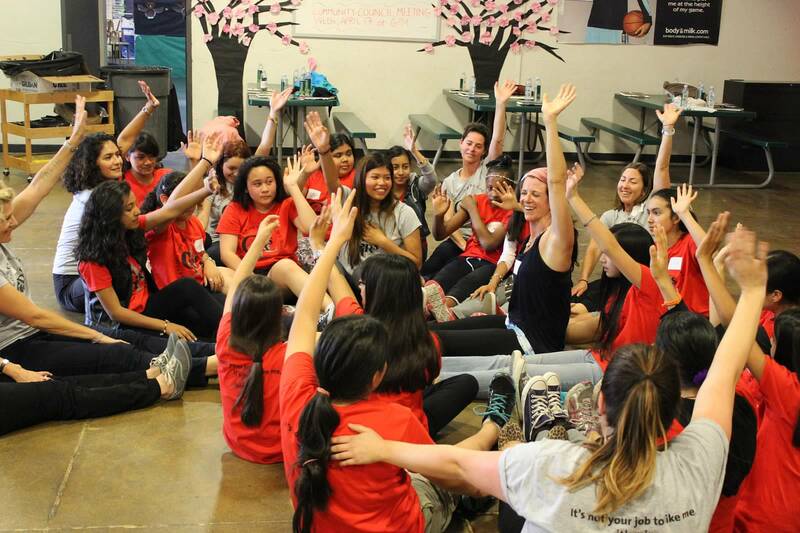 The 4GIRLS Workshop in Anaheim is scheduled for October 12 & 13 at the Ponderosa Family Resource Center. Applications and information for this workshop will be posted later this spring. Application acceptance is determined by the local 4GIRLS committee members based on greatest need. All applicants will be contacted shortly before the workshop to confirm participation. 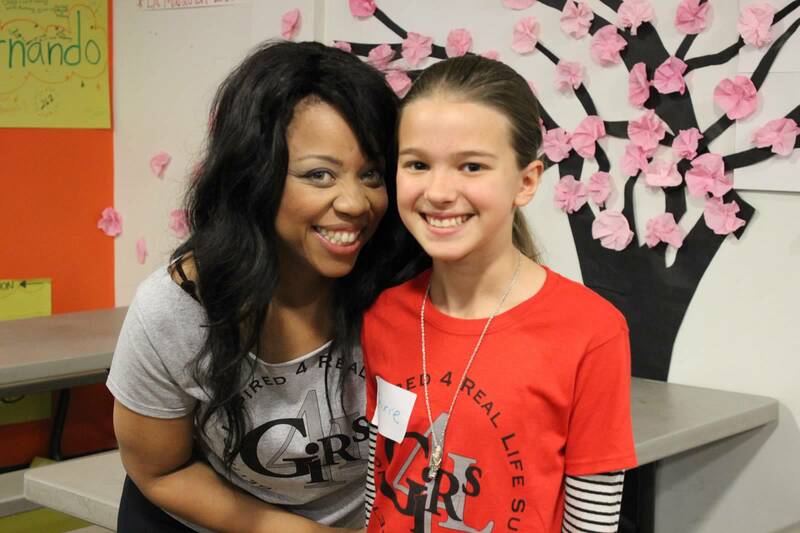 Junior Mentors are high-school aged girls who are critical to the success of the 4GIRLS two-day annual workshop. The Junior Mentor works closely with an Adult Mentor and helps facilitate conversation and encourages the girls to fully engage with the workshop. Adult Mentors are at least 18 years old and out of high school. Adult Mentors spend both days at the workshop overseeing the Junior Mentor. Serving as a 4GIRLS Mentor requires a significant time commitment; however, it is very rewarding as you witness first-hand the transformation of the workshop participants. Both Junior and Adult Mentors must attend a 3-hour training session, which is usually scheduled 1-2 weeks prior to the workshop. Training dates and locations will be posted online and selected Mentors will be contacted with training details in advance. All Mentors must have a current Live Scan on file with 4GIRLS, since we work with minors (children under 18 years of age) and our insurance carrier requires that all volunteers working directly with minors have a Live Scan report. Live Scan is a digitally scanned fingerprint service. Visit this site: https://oag.ca.gov/fingerprints/locations to find a Live Scan location near you. Please email your results to the contact email listed in your Mentor Welcome Letter and Email.